Well done, David. 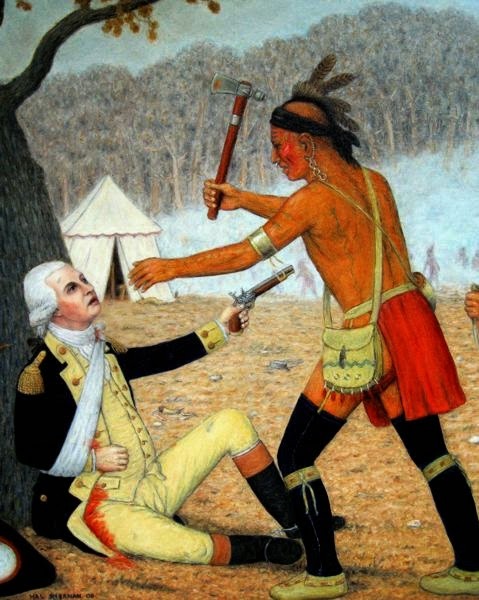 In your challenge, I thought I might pass a grammar school test on the War of 1812 (I’d done a student research project about Jean Lafitte) and get a few questions right with the Mexican-American War (multiple choice please), but then you blew me off the map with these early Indian wars. Thanks David. I enjoyed the history. Interesting piece, David. I love history so thanks for turning me onto an obscure (at least for me) piece of it. Fascinating. Think how different our history would be if the native people had not been susceptible to European disease. The old northwest not to mention the west might look very different indeed. Thanks Leigh and David. I apologize for the length of the piece, but there seemed no way of telling the story of the battle without the preamble. As for European disease, it certainly had a devastating impact, but perhaps even more so, in terms of culture loss, was the Native Americans' ever-increasing reliance on manufactured goods. Once they threw over their hunter/farmer lifestyles in favor of a barter economy, draconian change became almost inevitable. By voraciously hunting for furs and pelts for trade, they altered their environment by over-harvesting the game, while at the same time increasing their dependence on the European-Americans. It also exacerbated inter-tribal rivalries leading to greater violence. The introduction of alcohol would prove devastating, as well. 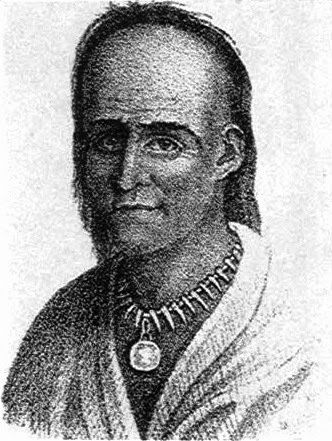 Later movements, such as Tecumseh's in the east, and the Ghost Dance movement in the west, urged its followers to return to the old ways. But by the time these came about it was far too late. David, nice article. This was an interesting , but like you said little known, time period in American history. 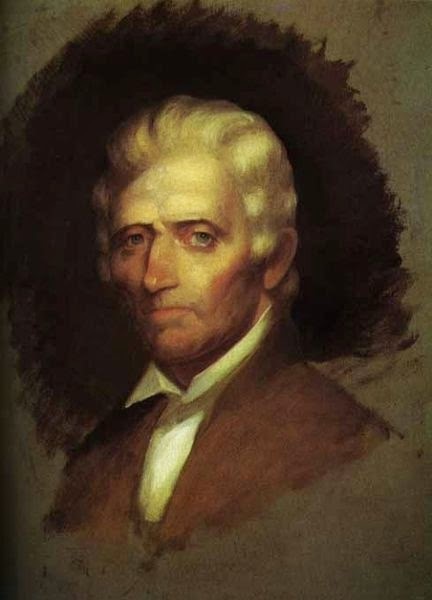 Legends, such as Daniel Boone and Anthony Wayne, grew and thrived from this era, as did that of the "white savage" Simon Girty. Whereas Boone was depicted as the white man rising to his best when facing the forces of nature, Girty was displayed as the white man sunk to degeneration under the same circumstances. 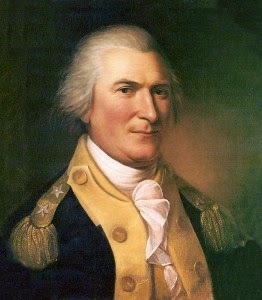 I know a bit about the War of 1812 as I'm a descendant of General Henry Dearborn, who messed things up quite a lot!! Right you are, R.T. Girty was sometimes depicted as a foil for Boone; two sides of a coin, if you will. In explanation, if not defense, of some his more bloodthirsty acts, it should be understood that he was adopted by the Seneca in his formative years. 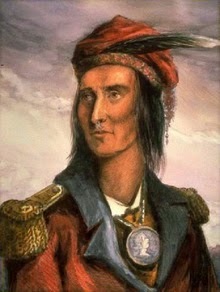 He made it clear that his sentiments lay with both the Native Americans and the British. Elizabeth, you've got me with Gen. Dearborn. Now, I'll have to do some research. Great post, David. 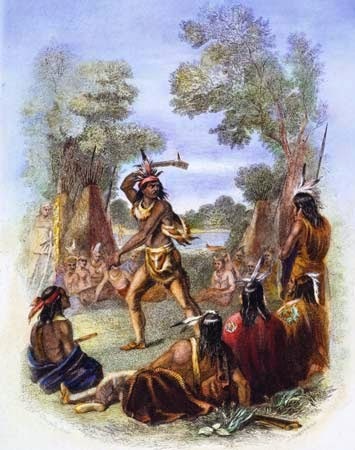 The Native Americans were decimated by European diseases long before the English got there - the Spanish encounters spread measles, etc., up from Central America and the Caribbean, so that what the Pilgrims called "a verdant garden created for them by God" was actually the verdant garden the Native Americans left behind when they died in massive numbers before the Pilgrims arrived. Some of the reason for the ever-increasing dependence on European material goods was because there were too few - and ever declining - Native Americans to live the traditional ways. Plus greed, as always. Thanks, Eve, that's high praise coming from a history teacher.